What will happen to UK immigrants after Brexit? 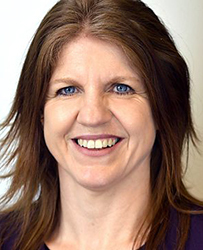 Academic and Policy Press author Jill Rutter recently answered this question in her blog which was originally posted on the Integration Hub and then again in Newsweek. Below we’ve published a tantalising taster of her thoughts on the matter for you and if you’d like to read more why not check out the full article on Newsweek here. With such an intense focus on immigration policy—determining who can enter and stay in the U.K.—there is a danger that integration, and what happens to migrants after they arrive in the U.K., will be forgotten. But the referendum result also raises many questions about the future direction of integration policy. 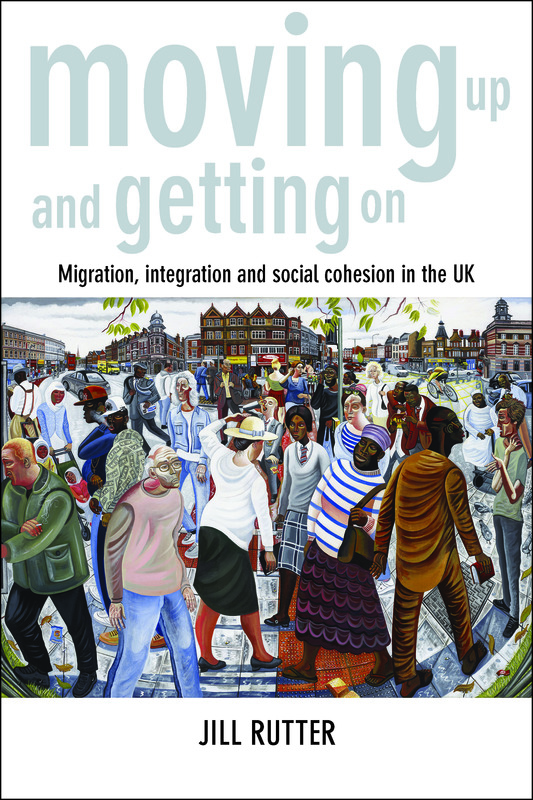 It shows clearly that debates about integration play out differently in the different parts of the U.K.
Jill Rutter’s latest book Moving up and getting on: Migration integration and social cohesion can be purchased here from the Policy Press website for special ‘Understanding Brexit‘ 50% discounted price £12.49. 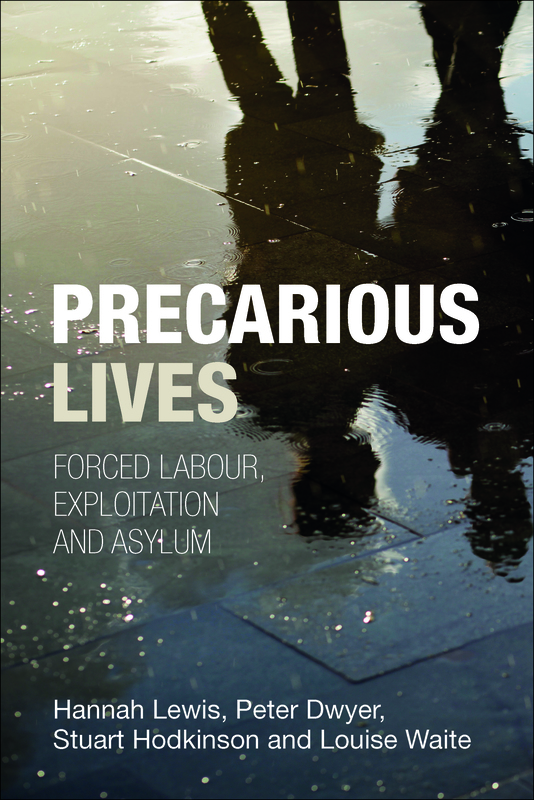 In today’s guest blog post Hannah Lewis, Louise Waite and Stuart Hodkinson, authors of Precarious Lives (out in paperback this week) suggest that the UK’s approach to immigration, far from punishing those who exploit asylum seekers, will make forced labour more likely and reduce worker protection. The summer of 2015 saw unprecedented media and public attention on questions of migration and border controls. 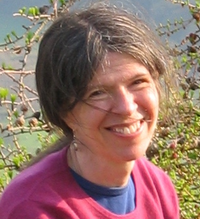 For researchers involved in studying migration and those working with migrants and refugees on a daily basis, the consciousness raising and generosity towards those fleeing violence and poverty has been sudden and surprising. The Independent reported on a Charities Aid Foundation survey on 24 September which found that one in three UK adults had responded in some way to a relief effort, and one in 14 (the equivalent of almost two million households) would be prepared to offer space in their home to a refugee. A petition to the UK Government to ‘accept more asylum seekers and increase support for refugee migrants in the UK’ gathered 442,249 signatures triggering a debate in Parliament on 8 September in which Prime Minister David Cameron conceded to accepting 20,000 of the ‘most vulnerable’ refugees from Syrian refugee camps over five years. It would have been easy to assume that years of negative media coverage and political demonising of migration, migrants and people seeking asylum made impossible the kind of ‘welcome’ counter-movement witnessed across Europe in recent months. But the numbers, while highly contested, of those crossing and losing their lives in the Mediterranean has sparked a humanitarian crisis at and within the borders of the EU that resulted in even right wing, routinely xenophobic media outlets (briefly) running sympathetic coverage. This response has focused almost exclusively on short-term charitable provision for new arrivals. Little coverage has been given to what kind of ‘welcome’ truly awaits people seeking asylum, refugees granted resettlement or migrants after their initial arrival on EU soil. Although many sections of the UK public have responded powerfully in criticising the UK government’s response to the humanitarian crisis, virtually no attention has been given to the Conservative Government’s Immigration Bill 2015-16 currently being pushed through Parliament. The 2015 Bill includes proposed measures to: remove support from refused asylum seeking families; introduce criminal charges and imprisonment for up to five years for landlords who rent to irregular migrants; recoup wages from people found working without permission; and create a new offence of illegal working with up to a 12 month sentence and unlimited fines. The Bill extends the stated goal of the very recent Immigration Act 2014 which Home Secretary Theresa May explained was intended to create a ‘really hostile environment’, particularly for irregular migrants. 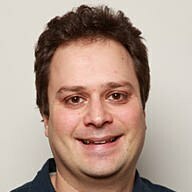 These two pieces of legislation will expand the ways in which immigration policy operates to manufacture destitution for refused asylum seekers and irregular migrants, and strengthen the position of employers over workers furnishing an environment for severe labour exploitation. 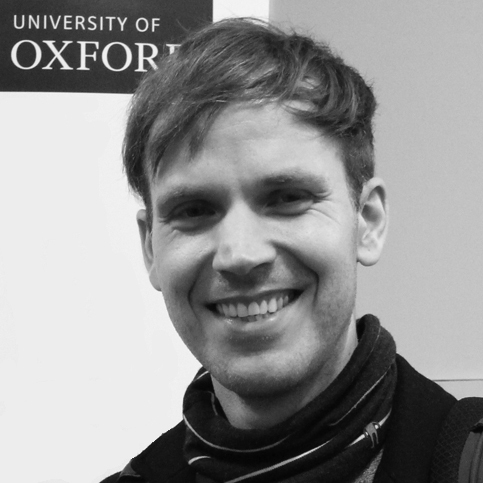 Our research into experiences of forced labour among people seeking asylum and refugees in England found that many aspects of existing immigration policy operate to increase the susceptibility of people in the asylum system to severely exploitative work. Conditions in exploitative labour can quickly deteriorate into practices that would meet international definitions of forced labour. We spoke to Mohamed, who, when his asylum case was rejected and his support removed, slept on the streets of one city. He was confronted with offers to sell drugs to find a livelihood. To get away from these risks, he walked 35 miles to another town and found a room to share with people from his country of origin, but needed money to contribute to the rent. He took up a series of jobs in catering outlets. He repeatedly found that after a short time, his work conditions would worsen, abuse would increase, and he would be threatened with dismissal or being reported to authorities if he complained. Everybody knows you got no paper, you are asylum, you are illegal working. 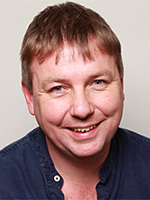 […] I knew that they got holiday, they got tips they got everything, but for me only £20 – sometimes a fourteen hour, fifteen hour at the weekend. His is just one of many cases we encountered where the destitution enforced by immigration policy pushes individuals into exploitative work, and the threat of denunciation to authorities and fear of deportation is used directly by employers to impose forced labour practices. Far from addressing forms of modern slavery and protecting ‘victims’, our research suggests that the Immigration Act 2014 and new Immigration Bill 2015-16 directly generate practices that make forced labour more likely and reduce the avenues for protection for workers. Precarious lives is available to purchase here from the Policy Press website. Remember that Policy Press newsletter subscribers receive a 35% discount – if you’re not a member of our community why not sign up here today?